Here are some words of wisdom from an iconic musician, the late David Bowie. 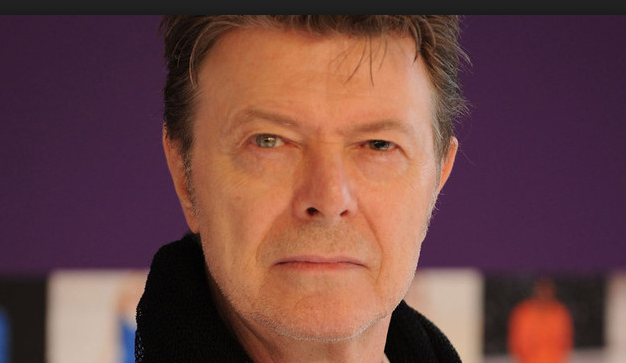 Prolific musician and master of reinvention David Bowie died at 69 on Sunday (January 10) after an 18-month battle with cancer. Up until his death, Bowie was creating new music, with Blackstar, his 28th studio album, released the past week on Jan. 8, his 69th birthday. Bowie's impact over the course of his 48 years in the entertainment industry as a songwriter, producer, singer, actor, and style pioneer is incalculable. Here are 10 of the icon's most memorable quotes about innovation, curiosity, creativity and fame.